"45% of waste glass is non-recyclable in India." "7% of the Global CO2 emissions is emitted by Cement Industries." "1 km Paved Road = Reduction of 25 tons of CO2 Emissions." Triecon Developers is an Ahmedabad based Start-up that was established in 2018. We work on our principle of 3 E’s which are Economical, Enhanced and Eco-Friendly. Utilization of waste abundantly available is our prime motto. Making it as the visionary base of our company, we move forward towards supporting the constitutional initiative of Make in India and Swachh Bharat Abhiyan. We aim towards excellence in Civil industry by working through Innovation and Technology. Every line of product is more frugal than the conventional products. Higher compressive strength leading to more load bearing capacity. Reduced usage of cement and promoting the use of waste materials. Anti-skid vermilock surface design for better surface grip ensuring safety. Maintaining the optimum quality while manufacturing of every batch. More than 10 years of life span under adverse weather conditions. 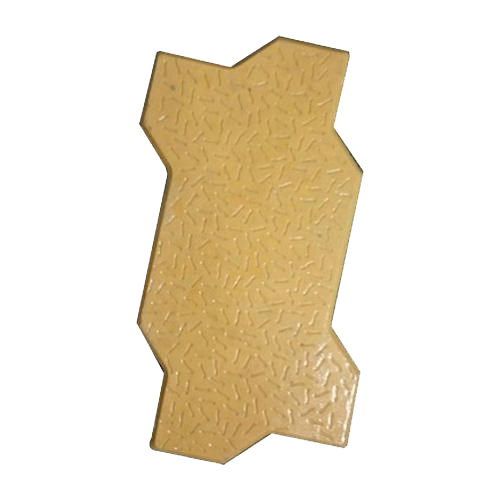 Paver Block is a superficial surface covering which is generally used as outdoor flooring. Glass Concrete paver block is a high strength product which comes under hardscape in landscape architecture. It is available in multiple shapes and sizes and have various applications in sideways, driveways, shopping malls, fuel stations, patios, corporate offices and building entrances. When I approached them, I didn’t have a clear idea of what I wanted. But through rounds of design changes and ideation, the team came up with the absolute best for me and my site. I have seen this team working for their product. The way they have distributed work amongst themselves is superb and worth learning. Their technical and managerial expertise is worth appreciation. Wishing them all the best for the future. Keep progressing. Dr. Viral Shah - CEO, Antrapreneur, The Business Incubator. Yash and his team did a lot of effort for the development and design of the Glass Concrete Paver. The idea is excellent and innovative to save the environment. As we know, broken glass is not used anywhere and is very difficult to recycle but they were able to use it fruitfully for manufacturing concrete. 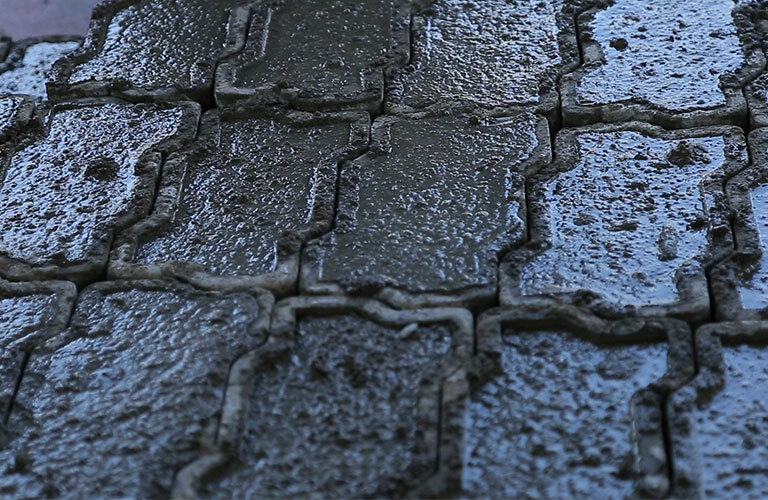 The pavers made from this concrete can be utilized in walkways, parking spaces etc. I congratulate Triecon Developers and hope that they have a successful career ahead. I have been following the team very closely since the beginning. One of the finest elements of the team is their bonding and hunger of doing the work keeping in mind the minute details. Cost and Quality have been maintained by them very well. One of the major qualities of the team is that they are always looking for improvement in their work. Civil Engineering has a scope for innovation when teamwork is as tough as Glass Concrete. I just feel like the level of expertise and knowledge that Triecon has really far outweighs the other industries that we have worked with in the past. The work of affixing paver blocks around Tea Post is completed satisfactorily. We are very happy to learn that the paver blocks have been manufactured using waste glass material. We wish all success for this innovative start up. : C.No.16, Bhakta Jalaram Co.Op.Ho Soc. Ltd.